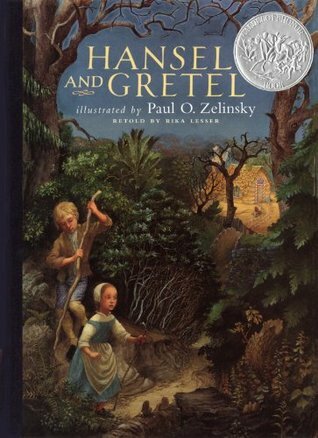 Hansel and Gretel, the original fairy tale, was written by the Brother’s Grimm in 1812 and has been rewritten and retold numerous times. The basic plot of the story remains the same, although few details in each retelling is different. 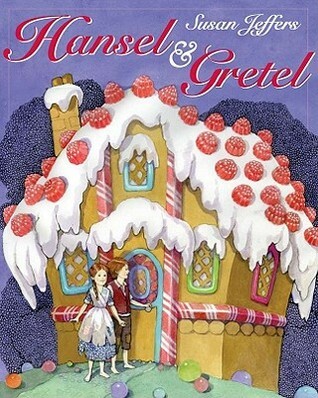 Most of them agree that Hansel and Gretel came upon a gingerbread house in the woods. 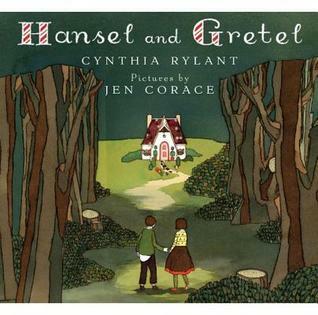 Hansel and Gretel are abandoned in the forest by their father and stepmother because there is so little food left to eat at home. The first time they are left, Hansel finds their way home following the pebbles he has dropped along the way. The second time they are left, the children are lost, for the the bread crumbs Hansel has dropped have been eaten by the birds. The children wander in the forest until they come to a house made entirely of gingerbread and sweets. Not knowing that an evil witch lives in that house, Hansel and Gretel accept the witch’s invitation to come in and eat. 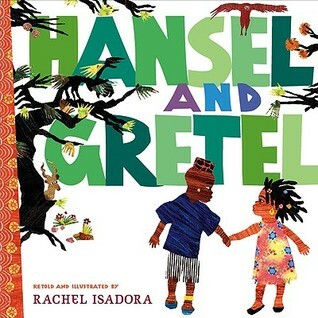 Then she locks Hansel in a cage and forces Gretel to cook for him so that he can get fat and she will eat him. Every day she checks to see how fat he has grown, but because of her poor eyesight, Hansel is able to trick her by putting out a chicken bone for her to feel instead of his finger. When the old witch decides the time has finally come to eat him, she tells Gretel to light a fire in the oven. Gretel pretends not to know how to light a fire, and when the witch lights it herself, Gretel pushes her into the oven. Then she and Hansel escape and take the witch’s jewels with them. They find their way home and learn that their stepmother has died while they were away and their father is overjoyed to have them home again.